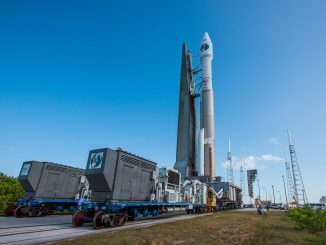 CAPE CANAVERAL — United Launch Alliance, the incumbent leader in U.S. rocketry, goes for its 100th flight Friday, a milestone nine years in the making after eclectic missions to Mars, the moon and Jupiter, and deployments of commercial, military and reconnaissance spacecraft. An Atlas 5 rocket flying from Cape Canaveral in Florida gets the distinction as being the 100th ULA launch by carrying the Morelos 3 communications satellite for Mexico in a purely commercial flight. 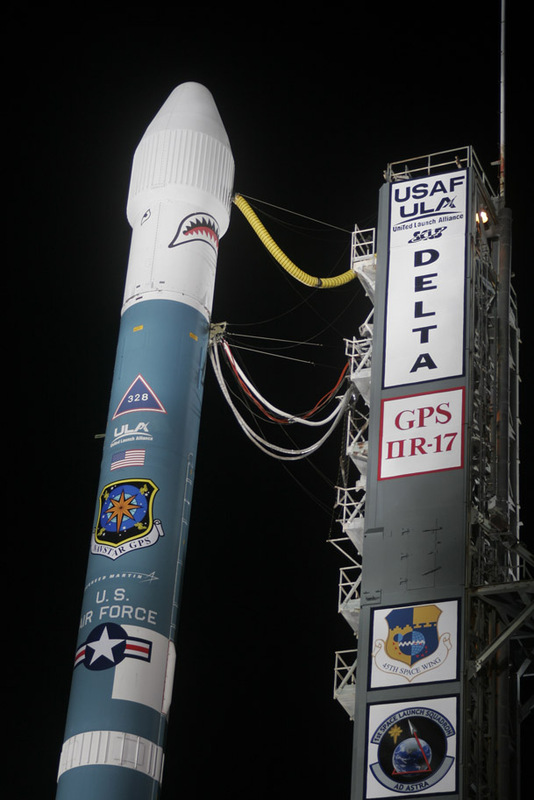 ULA was formed in December 2006 by merging the Boeing Delta rockets with Lockheed Martin’s Atlas under one corporate banner. The idea: Cut the redundant overhead for competing rocket lines, combine the two workforces into one powerhouse team and sustain assured access to space by keeping two paths to orbit — the Atlas 5 and Delta 4 families — alive and well for national security launches under the Evolved Expendable Launch Vehicle program. Averaging nearly a launch per month every month since its creation, ULA has successfully launched 40 missions for the United States Air Force, 25 for NASA, the civilian space agency, 19 for the National Reconnaissance Office in charge of the country’s spy satellites and 15 payloads for commercial clients. In all, the 99 flights to date have launched a staggering $80 billion in space assets in the past 105 months. 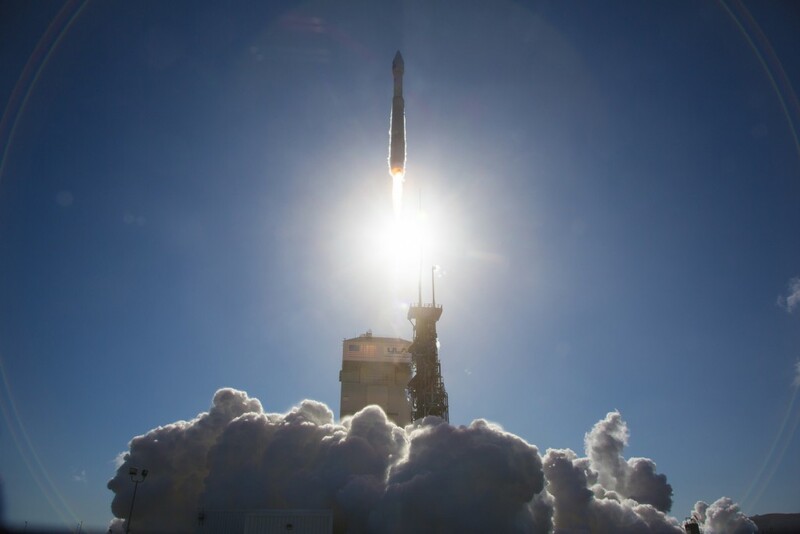 The single biggest customer of ULA launches has been the Global Positioning System, which has used all three rocket families to carry replacement satellites into space 15 times, representing a combined mass of 56,000 pounds of payload. 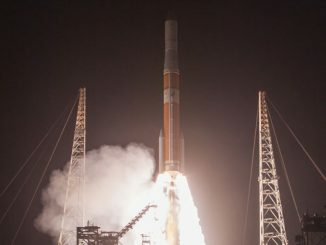 What’s more, ULA rockets have launched nearly 200,000 pounds of military communications satellites, including all seven of the Air Force’s Wideband Global SATCOM (WGS) satellites, the Navy’s four Mobile User Objective System (MUOS) craft and three Air Force Advanced Extremely High Frequency (AEHF) birds. All were successfully delivered into transfer orbits on their way to geosynchronous orbit 22,300 miles above Earth. 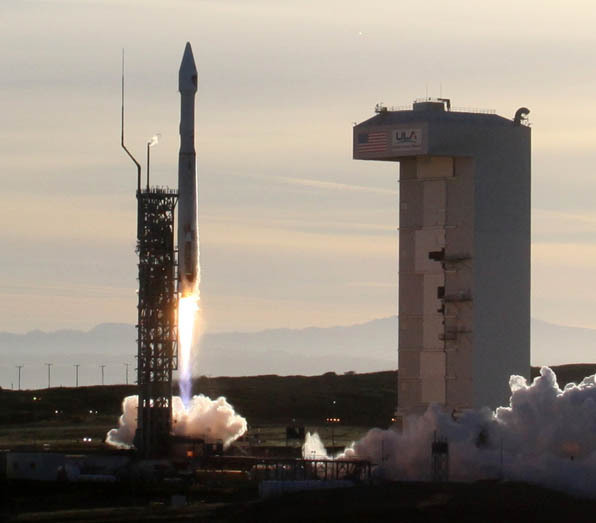 For the NRO, the agency has entrusted its diverse satellite programs to ULA boosters, including giant eavesdropping platforms, optical and radar-imaging observatories, naval surveillance and data-relay spacecraft. ULA even upgraded the lifting-capacity of the Delta 4-Heavy rocket to accomplish the NROL-15 mission needing to go directly into geosynchronous orbit. 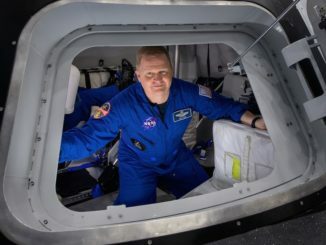 On the scientific front, destinations from low-Earth orbit all the way to Jupiter have been in the cross-hairs for ULA rockets with NASA robotic passengers. 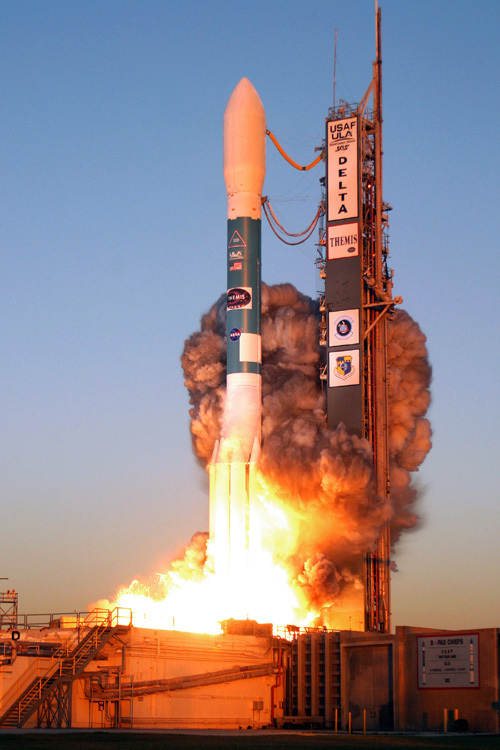 The space agency has lofted 33 of its satellites, including the Curiosity rover, the Phoenix polar station and Maven atmospheric orbiter to Mars, investigations of the radiation belts and magnetosphere, robotic expeditions to study Earth’s oceans, atmosphere and land masses, the sun, moon and Jupiter, and telescopes with gamma ray, infrared and visible eyes. Although the original intent of ULA was serving the Evolved Expendable Launch Vehicle needs of the Pentagon, NRO and NASA, the parent companies retained the rights to book commercial flights aboard the rockets when slots in the manifest were available. The fleets have attracted business through Earth-observation satellites to polar orbit and a few geosynchronous spacecraft en route to equatorial orbit. ULA has five launch complexes at two bases — Cape Canaveral Air Force Station in Florida and Vandenberg Air Force Base in California. The company has flown 70 times from the East Coast and 29 from the West Coast. 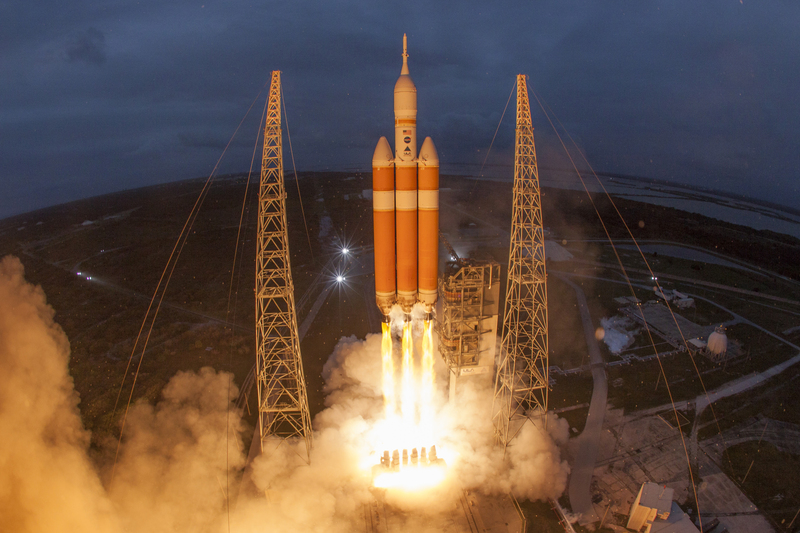 Headquartered in Centennial, Colorado, ULA’s main manufacturing hub is the enormous rocket factory in Decatur, Alabama, a site that welcomed the consolidated production work from Lockheed Martin and Boeing under one roof after ULA formation. Here is a look by the numbers at ULA and its three rocket families, the customers, launch sites and vehicle configurations.